Kareena and Raveena send goons after Soumya to kill her. Soumya falls in big danger. She shouts for help. Saaya reaches Soumya to save her life. Saaya and other kinners beat the goons. Kareena and Raveena were doing this crime on Harak’s command. Kareena hates Soumya. She wants to ruin Soumya’s life. She wants revenge to get fulfilled at any cost. Soumya gets protected from the evil. Harman and Jasleen meet the police. 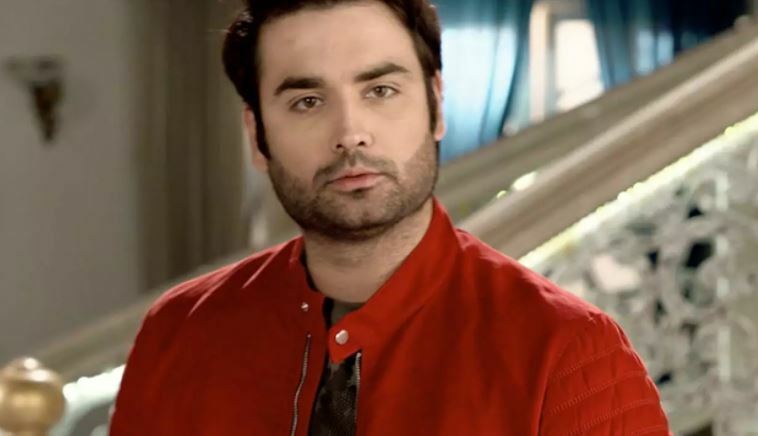 Inspector tells Harman that they have found some clues, which prove Soumya is not alive. Harman gets disheartened by the bad news. He tells Jasleen that this can’t happen, Soumya can’t leave him. He loses out his courage. Jasleen asks him to have hope and be strong. She tells him that they will find Soumya. She says maybe this girl was someone else. She asks him to pray that the girl who had the accident isn’t their Soumya. Harman loves Soumya a lot. Soumya is an integral part of everyone’s lives. She finds Harman shattering. She asks him to continue the search for Soumya. Harman prays for Soumya’s safety.